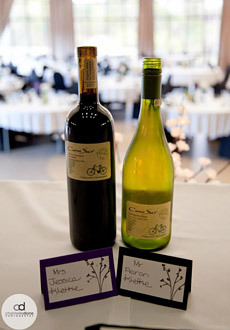 If you wish to serve alcohol during your event, you will require an social occasion liquor permit. These can be obtained from the LGA permit office, Liquor Marts, or online at www.LGAmaniotba.ca. Approval from the Quarry Park Heritage Arts Centre is required prior to applying for a permit. Only alcohol listed on the permit is permitted. It is the renter's responsibility to purchase, deliver with permit, and remove all product. Anyone serving alcohol during your function is required to have successfully completed the Serving it Safe responsible service and safety program. You may provide your own servers as long as they provide proof of completion of the program. Park staff have completed the Serving it Safe program. Arrangements can be made to have our staff provide bartending service.